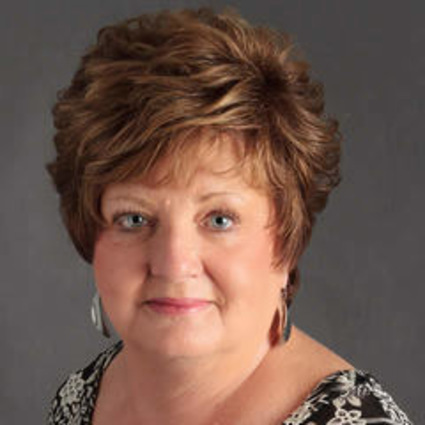 Jan Mandis is a Partner and Managing Broker of Realty Central, Inc. With more than 48 years of experience in real estate transactions, she looks forward to working with you in the purchase or sale of your residential or commercial property. A multi-million producer, Jan provides the kind of service you expect from your professional Realtor. Jan is a member of the United Methodist Church of Murphysboro, Retired member of 30 years of the Murphysboro Apple Festival Committee, Board Member in the Carbondale Lions Club, Member of the Board of Directors and Past President of the Egyptian Board of Realtors, Member of Illinois Association of Realtors, and National Association of Realtors. When not busy with real estate, Jan enjoys traveling, antiques, and SALUKI sports! Her husband, George, now deceased, was retired from SIU Department of Aviation Technolgies. Their son, Mike, and his wife, Robyn, live in St. Louis.